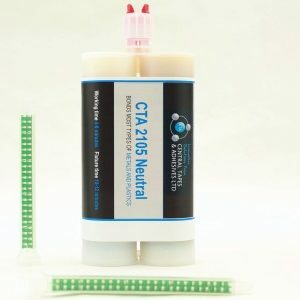 Craft and model making adhesive from CTA is a high viscosity cyanoacrylate. 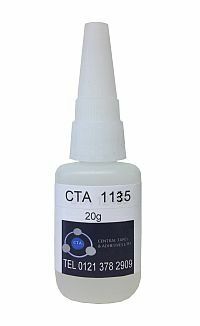 CTA’s Craft and model making adhesive is a premium super glue, fast curing, high viscosity modified Ethyl Cyanoacrylate adhesive. 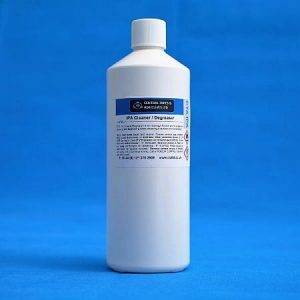 It is suitable for the bonding of a very wide range of materials, including acidic surfaces and some porous ones. 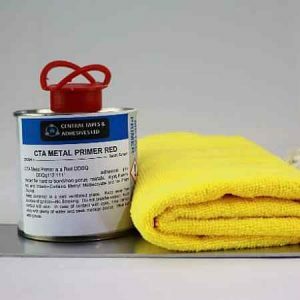 Formulated for the bonding of plastics, rubbers, paper, leather, metals, wood and other common substrates. 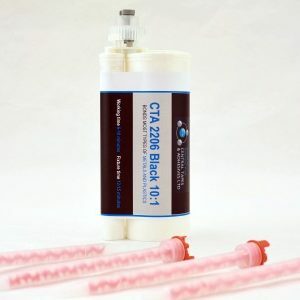 Making CTA’s Craft and model making adhesive an ideal choice for use in all kinds of crafts and model making. 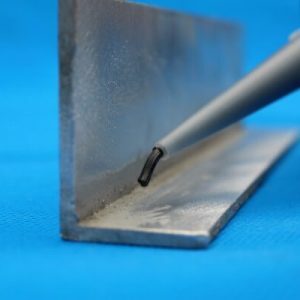 Recommended for use on assemblies where parts are not close fitting (an ideal gap filler), surfaces that are rough or when time is required to align parts before cure. 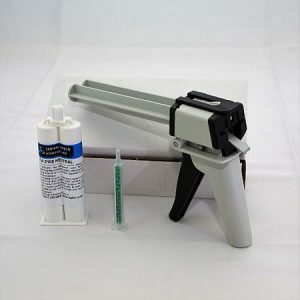 The fixture time of our Craft and model making adhesive is 20 to 60 seconds. The cure speed varies with the substrates to be bonded. Acidic surfaces such as leather and paper have longer cure times than most plastics and rubbers. Metal will cure in <60 seconds, plastic will cure in <40 seconds and rubber will cure in <30 seconds. 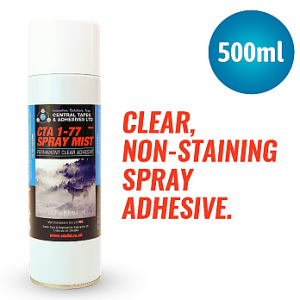 Available in a handy 20ml bottle with a user friendly pin top lid to ensure no clogging of adhesive hole. 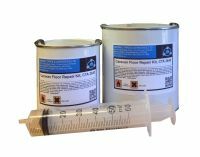 For more information on our craft & model making adhesive please contact us.